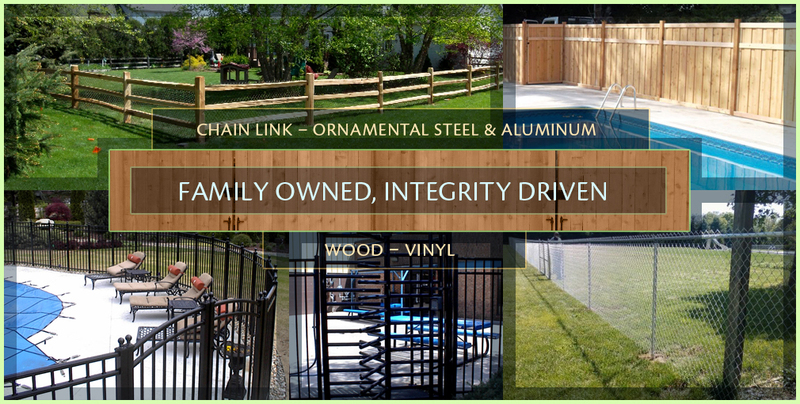 Mike’s Fencing has been designing, building, installing, and maintaining commercial and residential fencing since 1983. While we specialize in custom fencing, estate gates and access control equipment, we work with an array of fencing styles and materials including: Chain Link, Ornamental Steel & Aluminum, Wood, PVC, and Vinyl. A family owned and operated company, we service residential, commercial, industrial, institutional and government markets throughout northern Indiana and Southern Michigan. At Mike’s Fencing, we are very proud of our reputation for quality products, professional workmanship, and fast/friendly customer service. Additionally, we’re proud to offer the South Bend area with professional ice management and snow removal service. We want your experience with us to be a pleasurable one, so we never consider a project completed until you are 100% satisfied. Thank you for taking the time to visit our website today! Please click on some of the links provided and see what we can do for you!